In fact, they did not check, purely externally everything is fine. 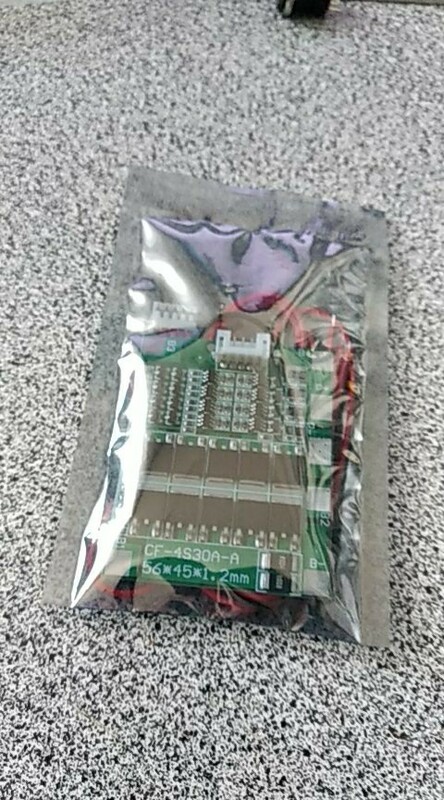 Packed in pouchy film and antistatic. Excellent module. I take for rework the screwdriver on li-ion for the second time. Everything is fine, as in the description. Seller recommend. The track was tracked, the goods received. the seller is well done! in the work check did not have time. Until i tried. i hope that everything is fine. looks great. In the work did not check, it happens in defense goes when starting, check, add. I always buy here and always fast delivery and excellent quality of the goods... i recommend the seller. Delivery 34 days. I order a second time, the first one works in shurik for a couple of months properly without modifications. Аll is well! The product is of high quality and meets the stated parameters. Thank. Delivered on time. Sent quickly. Until i tried in work.